Bars, catering, disco’s, balloon decorations and bouncy castles can be arranged at competitive rates. 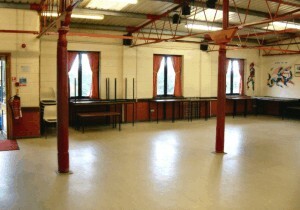 Hire of the room includes the use of kitchen facilities. All bookings are subject to a deposit of £100. Please remember to book enough time to set up and clear away. The 5 a side football pitch offers an enclosed pitch with goals and may be lit with floodlights for bookings in the evening. 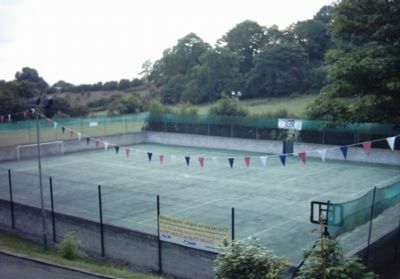 The tennis court offers an enclosed court with net and may be lit with floodlights for bookings in the evening. 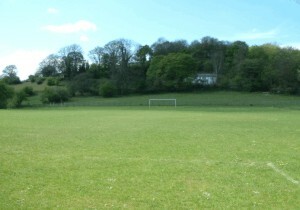 The football pitch is full sized and is fully marked, there are changing facilities and showers available. For more information or if you have any questions please contact us. Contact details are available at the top of each page and on the 'About Us' page.